Yesterday you may have read the blog post on questions to ask yourself before applying for a mortgage. Here are 5 additional that you may want to think about before you go into your meeting with your loan officer. 6. How Long Until We Can Close Our Loan? Loan closing times are based on a number of factors. Closing dates may be delayed if there are missing documents or other underwriting delays. 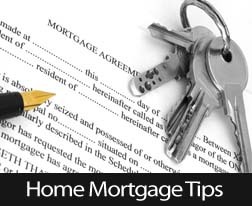 Speak with the loan officer to get an estimate on the time from application to closing. 7. What Possible Delays May I Face In Closing? There are a number of delays that often cannot be avoided. However, some can be avoided by making sure you provide your loan officer with all the documents they request in a timely manner. In some cases, there may be a delay in getting the appraisal completed or for title searches. Your loan officer can discuss other reasons why a delay may occur. 8. Do I Need An Attorney For Closing? When you are ready to close your loan, you are welcome to have an attorney representing you. 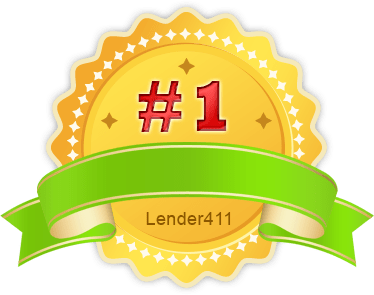 Generally, there will be an attorney present at the closing however, they are there to represent the lender. If you feel more comfortable having an attorney present, discuss this with your loan officer to ensure the attorney receives the date, time and location of closing. 9. Should I Lock In My Interest Rate? Before locking in a rate, make sure it is important to understand there may be fees associated with an interest rate lock. Bear in mind, should rates decline during the period between application and closing you will not be able to take advantage of those lower rates. 10. When Will I Get A HUD1 Statement? As a borrower, you are entitled to review their HUD1 statement prior to closing. Your loan officer should make arrangements with you to provide the statement one or two days prior to closing for your review. This will give you an opportunity to review loan terms, interest rate and costs of the loan. Never hesitate to ask your loan officer any questions you may have. The more questions you have addressed during the application process, the less likely you will be to be confused at the time of your mortgage closing. Keep in mind, your loan officer is there to answer your questions and guide you through the entire loan process.